Heel Angels Now In Store! Heel Angels are now in store at Bridal Survival. We searched long and hard for an attractive solution to keeping your beautiful bridal shoes safe on your wedding day. Heel Angels protect your heels from scuffs, scratches, stains & rips and are great for wearing in the grass, mud, on decking, on cement, on gravel – really any surface! Without scuffing the fabric or leather of your shoes. Heel Angels use electrostatic electricity to cling to the heel so there is no sticky residue, plus they’re clear so they’re invisible to guests. There’s nothing to remove once you get inside and no ugly plastic! 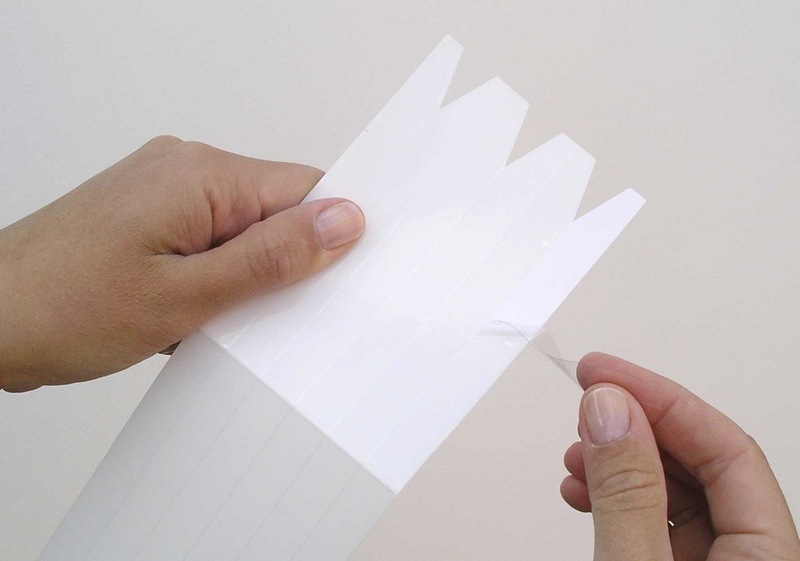 Each pack contains three pairs of strips. First peel the strip off the backing card. Placing the angled end of the strip, place it at the bottom of the heel. Wind the strip over itself on the first turn to ensure it grips for your next turns. Keep winding the strip up the heel tightly, overlap the winds slightly so none of the heel is exposed. Purchase Heel Angels through the Bridal Survival online store.